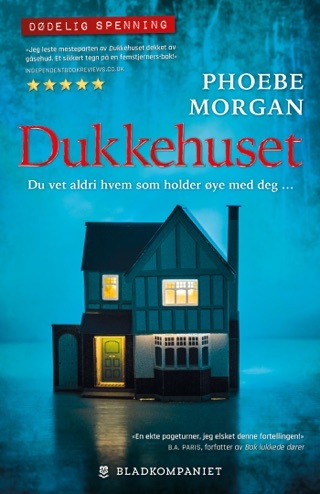 PHOEBE MORGAN is an author and editor. She studied English at Leeds University after growing up in the Suffolk countryside. She has previously worked as a journalist and now edits crime and women’s fiction for a publishing house during the day, and writes her own books in the evenings. She lives in London and you can follow her on Twitter @Phoebe_A_Morgan. 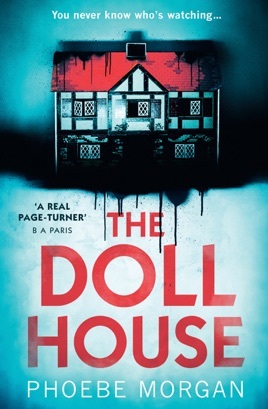 The Doll House is her debut novel.